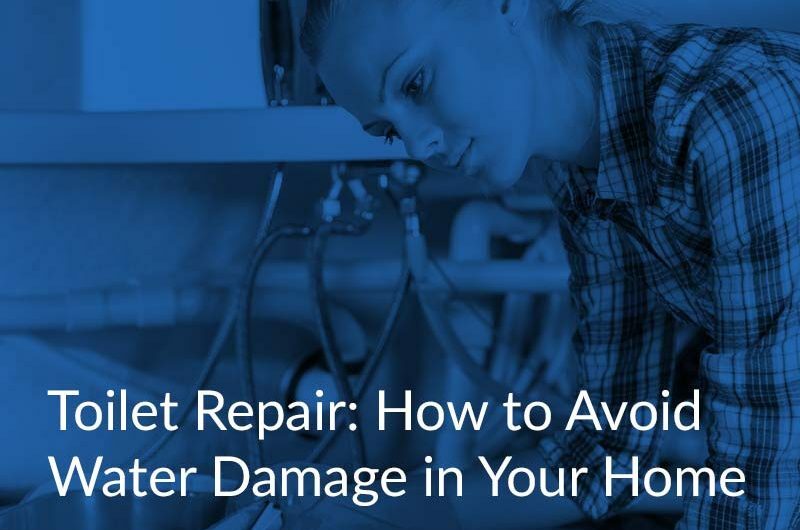 Perhaps there was a heavy rain, and an unnoticed whole in your roof caused a huge mess; alternatively, your water heater might have gone on the fritz, causing water to wreak havoc in your garage or laundry room. It doesn’t matter how it happened; all you know is that this was unexpected, and you’re concerned about the cost to fix the water damage that might’ve occurred. Your home is an investment, and you don’t want this mess to cause any further damage to your drywall or compromise the structural integrity of your house. Be advised that water damage can be an extremely specific event, due to variables in location, elevation, duration, amount of water involved, and so on. 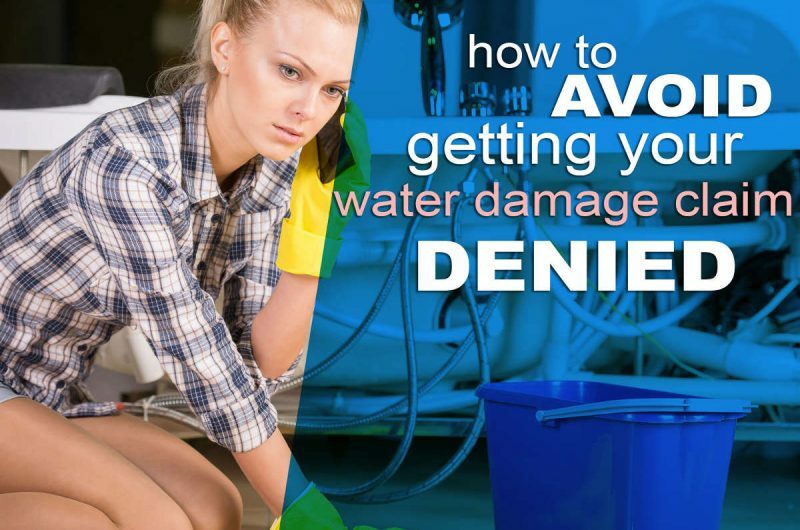 Therefore, a professional opinion should always be considered when dealing with water damage. Fixing water damage is typically priced by square foot for water removal, and then the cost of materials is added on to that. According to data from howmuch.net, the average cost per square foot for a partial do-it-yourself remove and replace bathroom project is $18.22. The lowest cost, according to the same data, is $17.70 in San Antonio, TX, with the highest being $29.27, in New York, NY. All of which can drive the cost of restoration much higher than the national average. Time is of the essence here. The most important thing you can do, once damage has occurred, is to start the process of restoration as quickly as possible. The longer water sits, the worse the damage will become and the more expensive repairs will be. The dry-out phase comes first, with average costs ranging from $3.75 to $7.00 per square foot. However, note that these costs can be increased depending on flooring types, contaminants, and so forth. The repair phase follows, with costs varying wildly depending on the degree of repairs needed, materials used, and extent of labor required. Any amount of DIY can help reduce the cost of this phase. Rough ballpark estimates of the total cost range from around $5,000 for a faulty appliance to an average of $15,000 for flood damage or burst water pipes. While one would hope homeowner’s insurance would cover these damages and the frequently expensive repairs therein, the reality is that insurance companies tend to be discerning when it comes to payouts. Flooding is explicitly not covered by standard homeowner’s insurance policies, regardless of the source of the floodwater or the reason for it. Specialized flood insurance is required for flooding to be covered. When it comes to other sources of water damage, such as if your dishwasher breaks down and floods your kitchen floor, insurance will likely help to cover the cost of replacing the floor. The key here is that the cause for the water must be determined to be sudden or accidental. If the cause is determined to be due to neglected repairs, the insurance company can refuse to compensate you. Whether mold is covered by insurance is dependent on the policy and the factors that led to the mold growth. Slow water leakage contributing to mold growth, for example would not be covered while mold as a result of flooding may be covered. However, note that some insurance policies make a point to exclude all coverage for mold problems, so the reality is that your policy may not cover any circumstance. 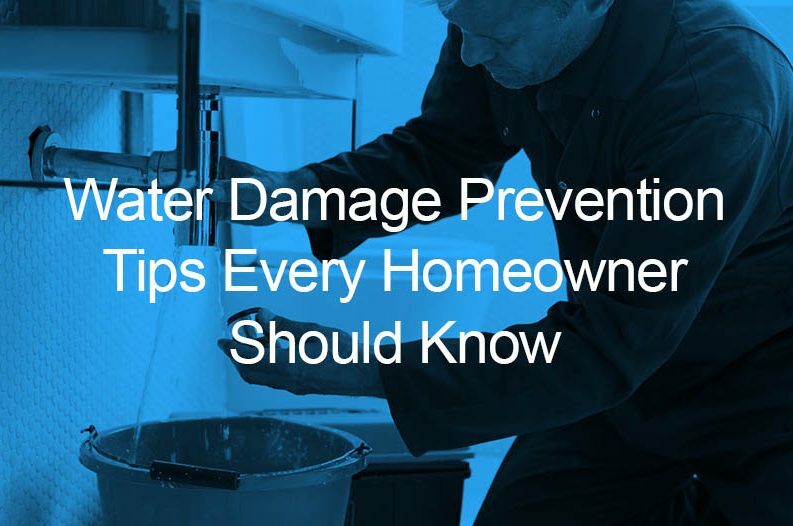 Traditional homeowner’s policies will also likely not cover water damage from backed up sewage, although, as with flooding, there is special coverage that can be purchased if this is a concern. While water damage can be a particularly pernicious problem to deal with, it is worth remembering that it is just a hurdle, and like other hurdles, can be surpassed. The water damage restoration field is full of capable of professionals who will assist you. Just remember: the quicker you begin the process, the better your experience will be.